Edutalk.vn is an e-learning platform connecting students with online language teachers – tutors. 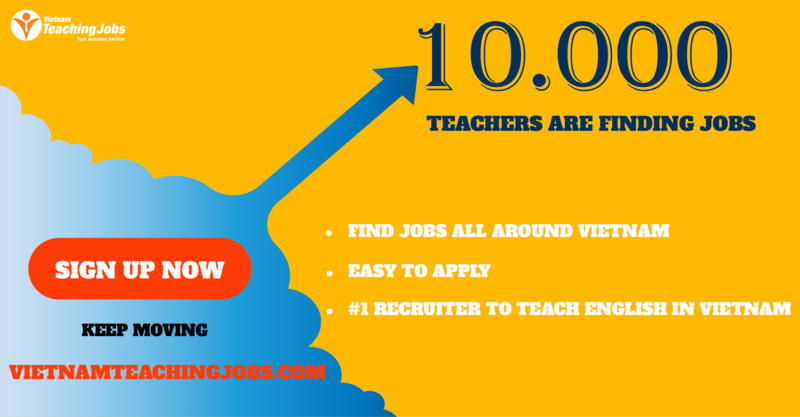 We are looking for Foreign Teachers who wants to work as an online english teacher. Welcome to Vietnam and www.edutalk.vn ! 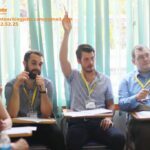 www.edutalk.vn is a community marketplace that connects language learners with language teachers around the world for online lessons. If you are learning a foreign language, you can find a native teacher to help you become fluent through personal online lessons. We believe real human communication is the key element in language education. 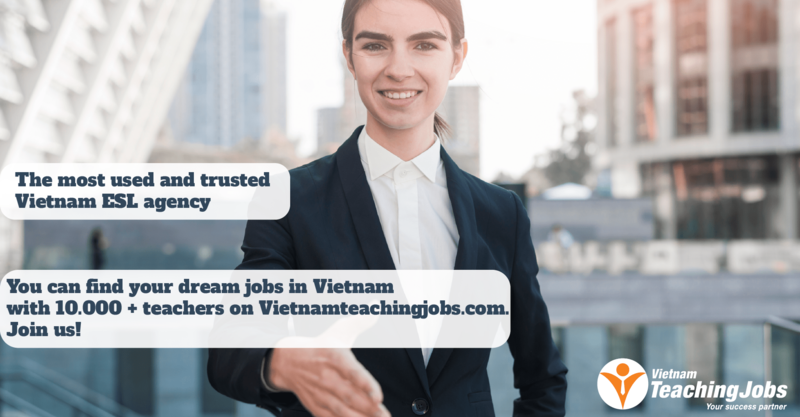 Whether you are learning English for business, Japanese for travel, or Arabic for personal interest, edutalk.vn can connect you to the right teacher for your schedule, budget, and learning style. www.edutalk.vn also helps independent teachers reach students from every country in the world. Whether you teach English, Japanese, or Hebrew, you will find students searching for a personal teacher. We provide a trusted system that can help you build your reputation, manage your lesson schedule, handle payments, and market to a growing base of paying students. We want to make it easy for any language teacher to find students and earn money. We are a young international team that hopes to change language learning worldwide. The pay per hour is from $18 up to $30, based on performance. The pay is paid via Paypal but Edutalk is in charge of all the fees. 3. Edutalk.vn will confirm your information within 3 days. Edutalk.vn's online teachers are not only acting as teachers, but also as learners' friends. We are looking for the incredibly enthusiastic teachers who can help people all over the world conquer the English language.